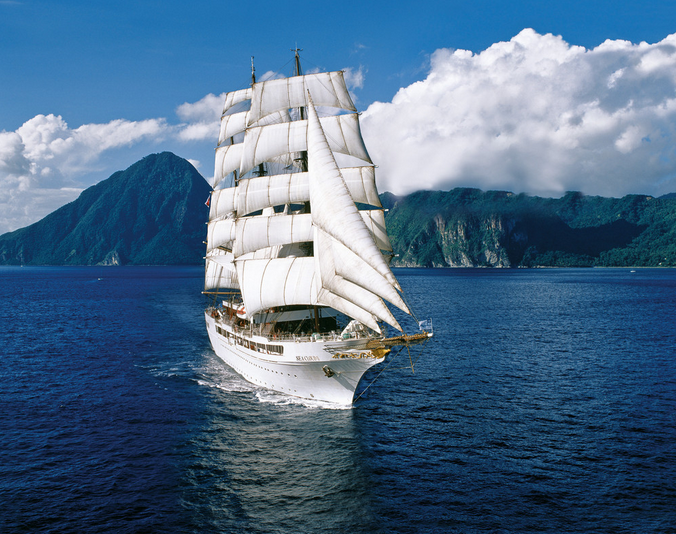 Sailing yacht SEA CLOUD was built by Germaniawerft Fr Krupp Ag in 1931 and measures 110 metres (359ft). 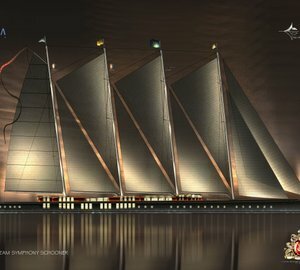 Naval architects responsible for her naval architecture were Cox & Stevens. 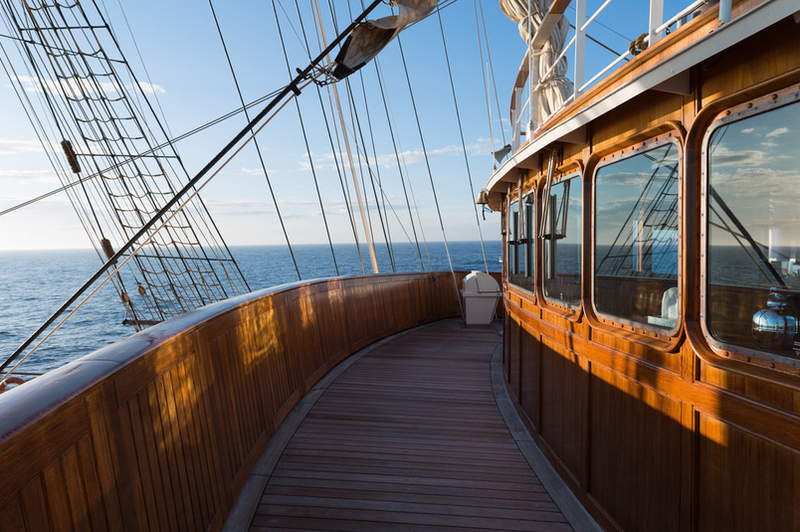 SEA CLOUD superyacht represents a well-crafted vessel and a beautiful example of a classic windjammer. 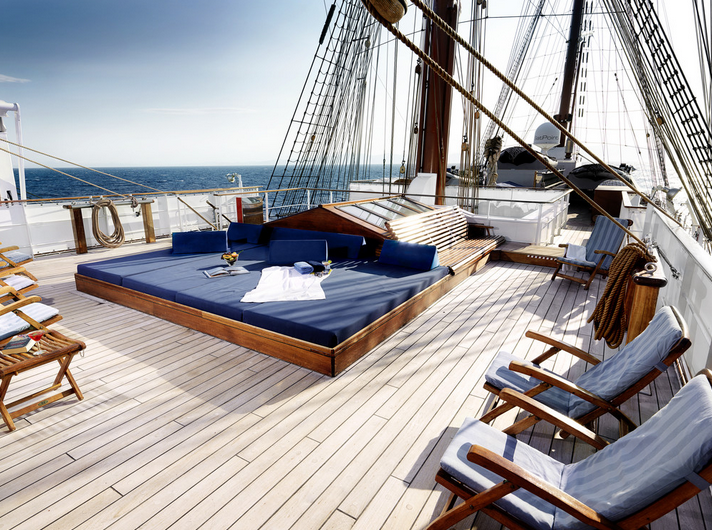 Luxury yacht SEA CLOUD offers a fantastic experience for those stepping aboard. 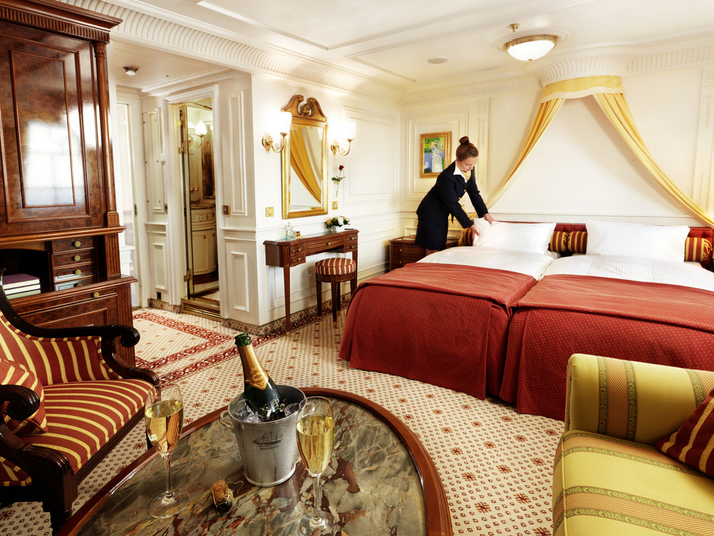 Her unique charm and classic beauty will capture even the most discerning of travellers. 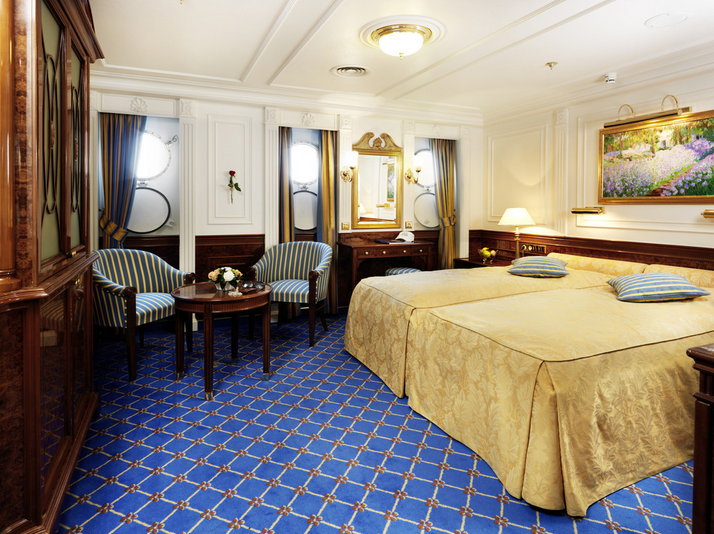 She was beautifully restored and offers interior and exterior spaces of the best quality with luxurious amenities. Her classical features are perfectly combined with modern-day requirements and commodities. 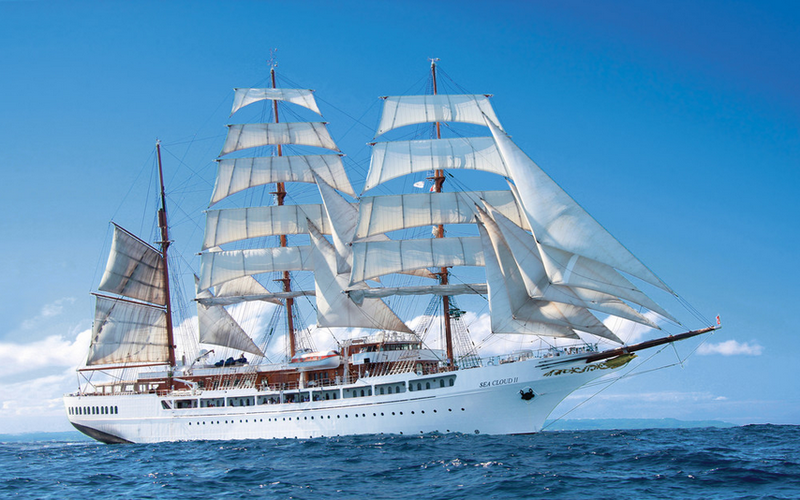 Classic yacht SEA CLOUD has a length of 110 metres and 30 sails covering a surface area of about 3,000 square metres. She resembles the well-known P-Liners. 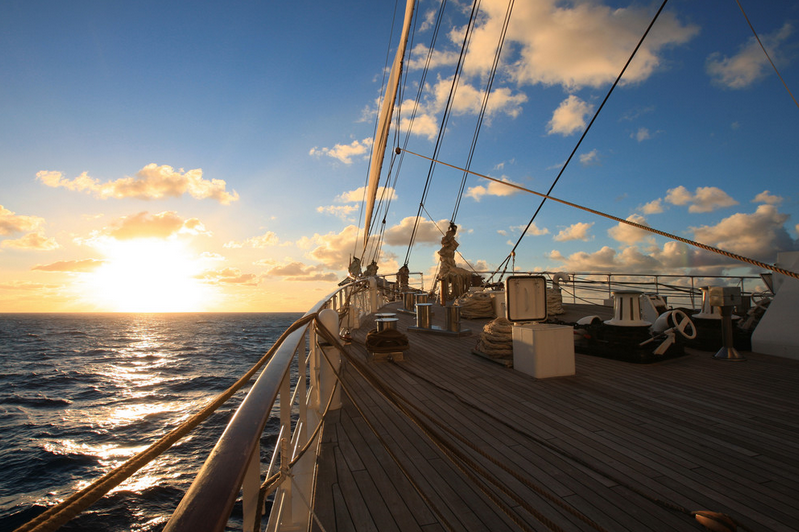 This beautiful vessel is able to accommodate up to 64 guests and has a crew of approximately 60 members. 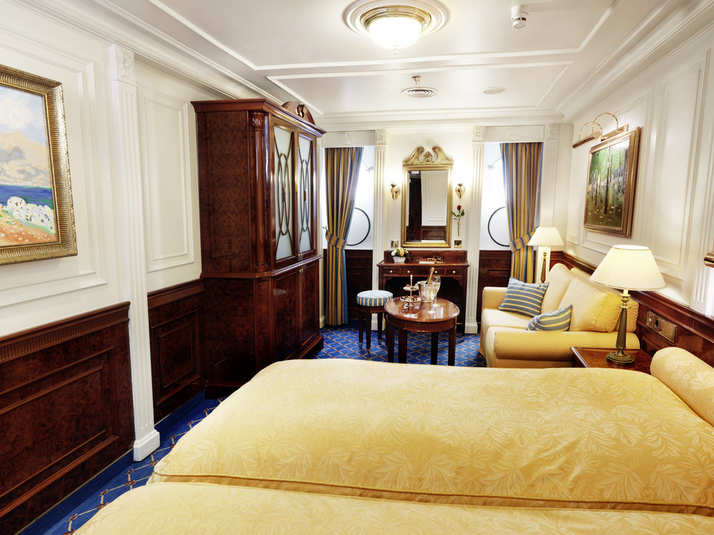 There are 32 outside cabins, including 10 original with bathtub/WC or shower/WC and 22 cabins with shower/WC. 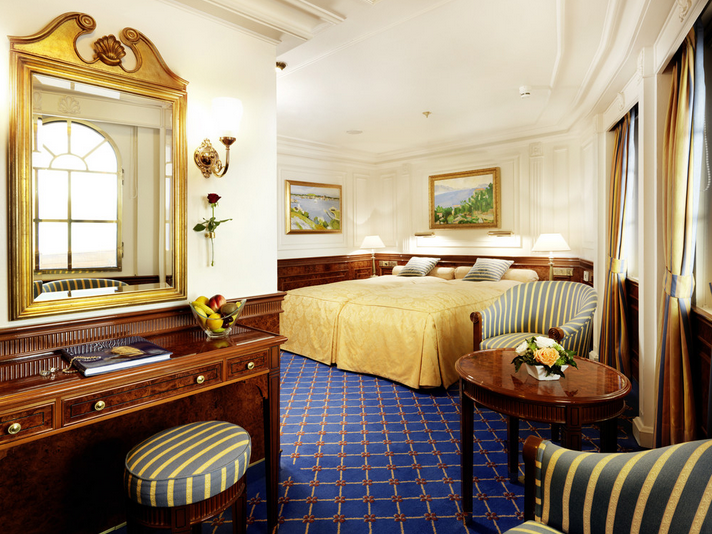 The many socialising areas include a lido deck with a bar, a restaurant with open seating and one sitting lounge with a library and a desk area with laptop. There is also a hospital on board. 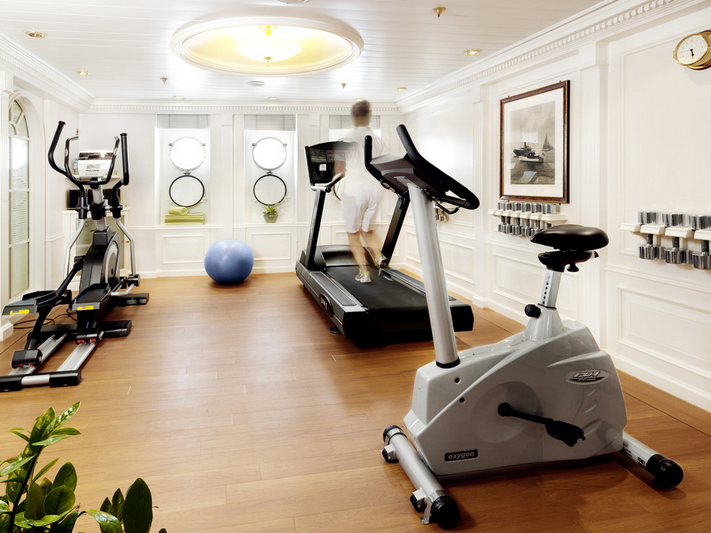 The yacht has received a complete refit in 2011. 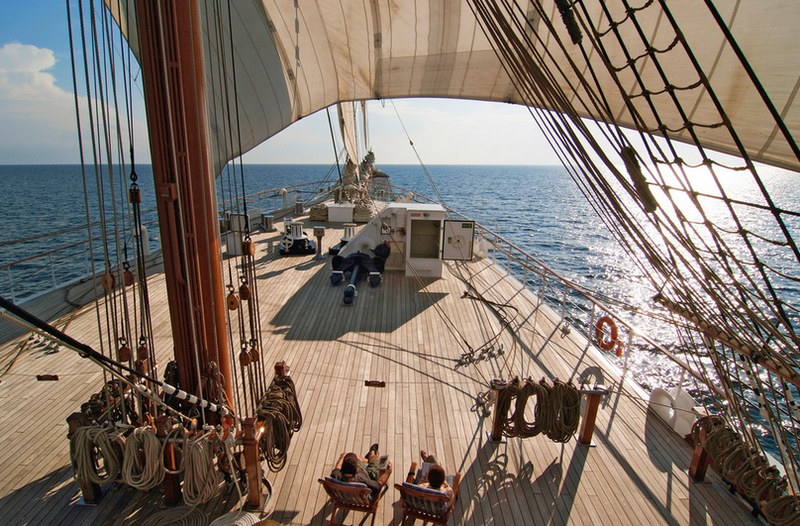 SEA CLOUD accommodates up to 64 guests and has a crew of approximately 60 members. 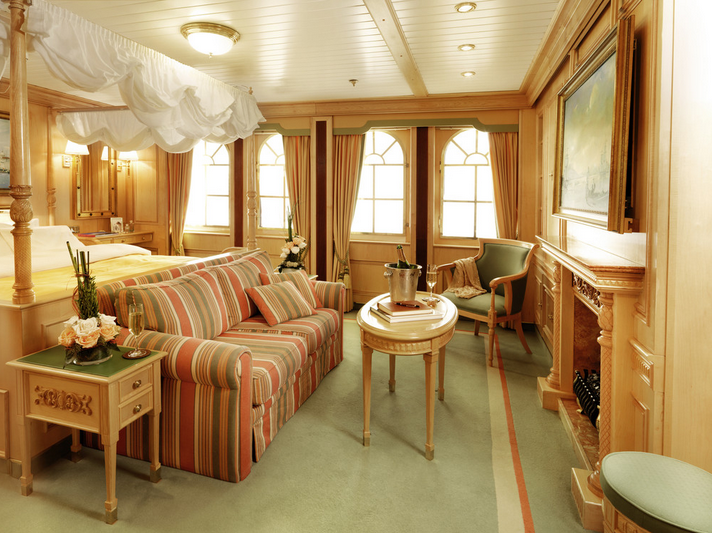 There are 32 outside cabins, including 10 original with bathtub/WC or shower/WC and 22 cabins with shower/WC. We do have available further amenity, owner and price information for the 109,50 m (360') yacht SEA CLOUD, so please enquire for more information.